There are many important things to consider before jumping into any kind of relationship, and we believe the same principle rings true when starting a relationship with your wedding vendors. Wedding photographers are especially important, as they are responsible for making your special moments last forever. Just like choosing a partner, choosing your wedding photographer is a once-in-a-lifetime decision and you will have to live with the consequences long after the wedding day ends. There's no need to worry too much, because we're here to help! Just follow our five-step guide below to find the perfect wedding photographer. Before you start looking for a photographer, you need to answer this question: What does a good wedding photograph look like to you? Photographers have many different styles and tones, and no two photographers are truly alike. Do you like documentary-style photography or carefully posed shots? Do you prefer muted colors or highly saturated colors? There is no right or wrong answer, as it all depends on your taste and preferences. Before hiring a photographer, you need to see their portfolio and decide whether you like their work or not. One common thing to avoid is to hire a wedding photographer and tell them to emulate the signature style of another photographer. If you're not quite sure about the photography style that you like, check out four of the most popular photography styles below. Remember that there are no set rules, and many photographers combine different styles or can even have completely different styles altogether. The classic style is the most well-known and timeless photography style, which was most likely used for your parents' or even grandparents' wedding album. 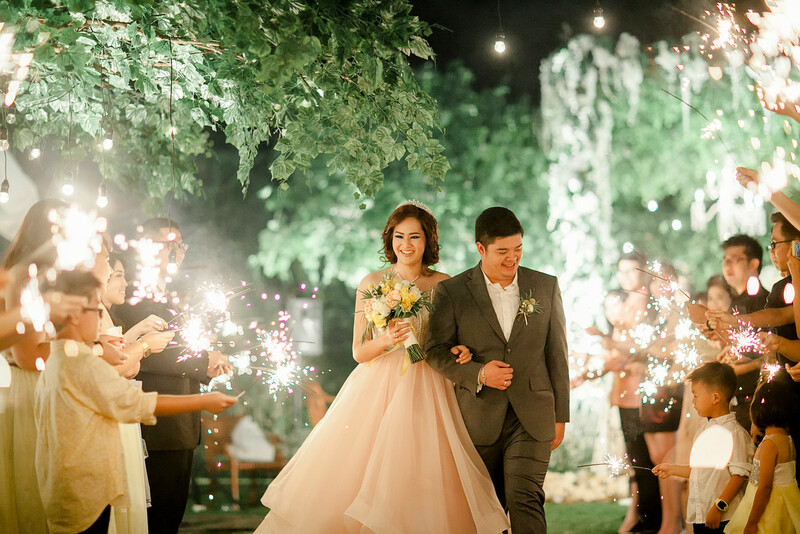 A classic wedding album usually has clean, carefully composed photos with perfect lighting. If you just love those classic wedding moments—like the first look, wedding kiss, and bouquet toss—and would like yours captured in the same way, then you should look for photographers with this style. The downside of this style is that it can make your wedding album look "too similar" to other wedding albums. To tackle this, you can ask your photographer to add a certain twist to the pictures, so the photos can look more modern and less predictable. Another thing you can do is to let loose and have fun. Let your positive radiance shine through every frame. These types of photographers are inspired by photojournalism and capture moments as they happen. They usually shoot pictures from a slightly different perspective than traditional wedding photographers, focusing on candid and spontaneous moments instead of posed portraits. If you don't enjoy posing in front of a camera, this style might be a good fit for you. The photos also give you documentary coverage, which will make you relive them easily in the future. However, this style might not be suitable if you want to take perfectly posed portraits. Fine art wedding photography is actually a bit hard to define, as the definition of art lies in the eyes of the beholder. The easiest way to tell a fine art wedding photograph is to take it out of the wedding context. Would the photo still be beautiful as a stand-alone piece of art? A fine art photographer usually has an artistic background and applies elements such as blurring or silhouettes into the pictures. With this kind of style, your wedding photos will surely be beautiful and won't look like anyone else's. The downside of this style is how it can get too artsy and abstract that it doesn't tell a wedding story like a wedding album normally would. One way to tackle this is to hire another, more conventional wedding photographer as backup. Lifestyle photography is more or less a mixture between documentary and classic wedding photography. Candid moments are mixed with of direction and styling. As a result, you can get relaxed and relatable photos. 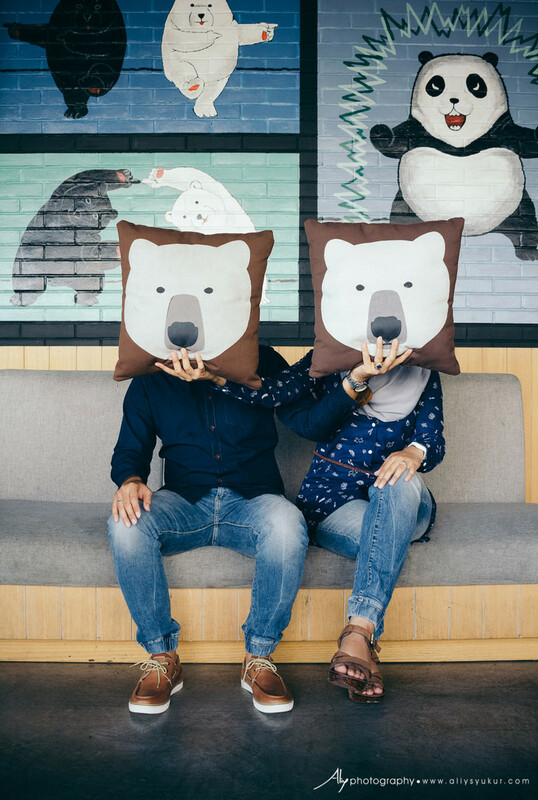 This style is increasingly popular these days, as a lot of couples wants to have candid pictures but also want the assurance that their photos will look good. Another important thing to consider is the format. Film photography is having a comeback in the wedding world thanks to its beautiful tone and colors, but it's not for everyone as it can be costly and more time-consuming to edit. Carefully research the perks of both digital and film photography before you make a decision. Once you have an idea of the photography style you like, you can start looking for a suitable photographer. An easy way to do this is to search for wedding photographers based on your location and budget through Bridestory, making sure to check their portfolio and reviews before you make any major decisions. You can also reach out to friends or relatives who just got married recently and ask for recommendations. If you're planning to get married in Indonesia, you're in luck! 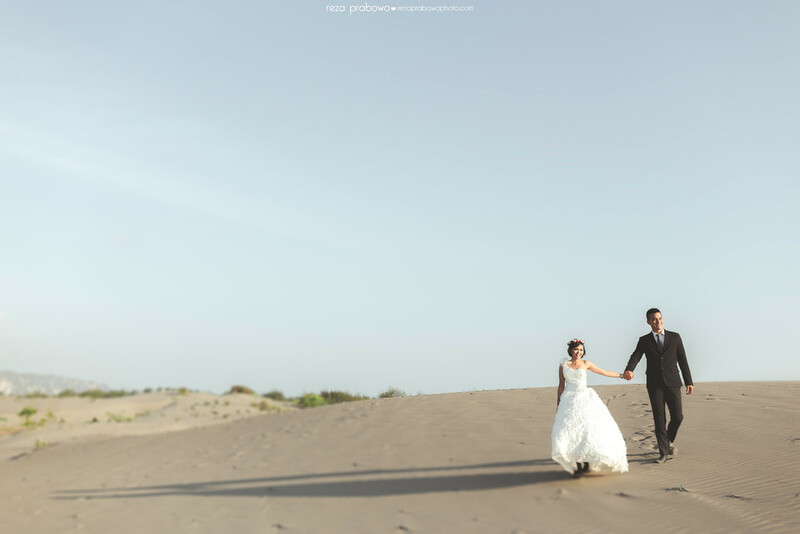 We've compiled 25 affordable yet highly professional wedding photographers in Jakarta, Bandung, Bali, and Surabaya for you below. Pande Kadek Heryana, the founder, has always been passionate in capturing moments because it’s a privilege for him to witness such spectacular views and events. He’s also widely known as a Visual Storyteller and has won numerous prestigious awards. This talented wedding photographer team is known for their ability to perfectly capture the raw emotions. Their shoots are natural with intriguing tone of colors. They might suit you if you love warm-shade photos. This is another team that will blow your mind away, Gregorius Suhartoyo Photography. With the passion in creating beautiful masterpieces at your once-in-a-lifetime moment and derived from the realization that everyone has beautiful dreams, this team will give you what you’ve always wanted for your wedding photos. Reza Prabowo has teamed up with professional and talented photographers that will deliver an unquestionable photo quality you're looking for. With the vision in capturing only the best moments that represent clients’ emotion and personality, this team is certainly worth your consideration. Founded by Agus Mahardika who’s also known as moment catcher, Staybright is one affordable wedding photographer you should consider. 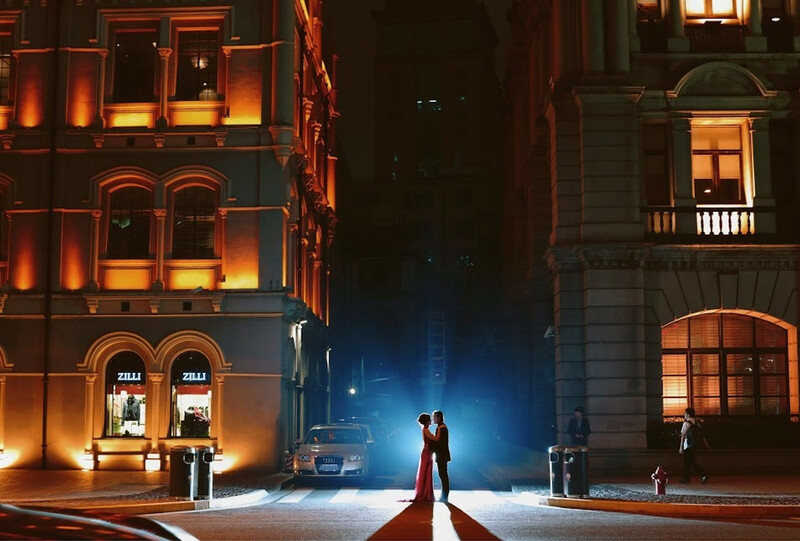 Through lots of experience, Staybright is a good partner to help you keep envisioning your wedding moments as he believed that good snapshot keeps moments from disappearing. 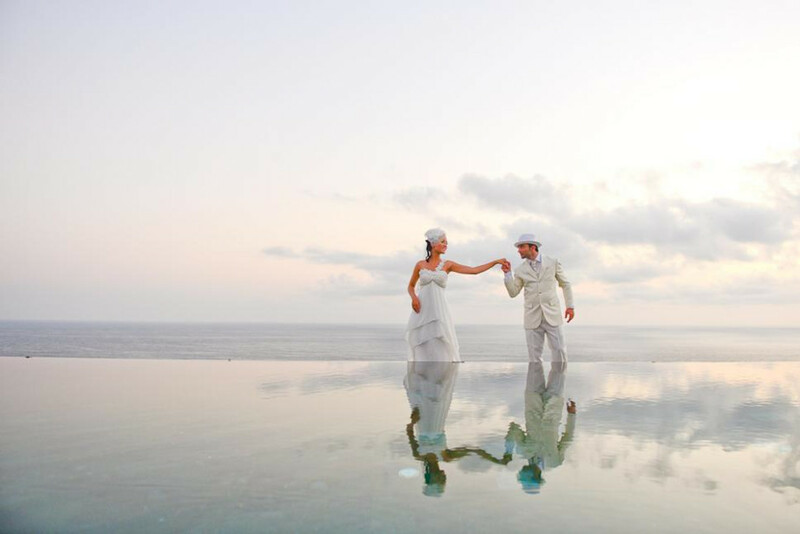 Flipmax Photogrpahy is trusted with many weddings in Bali. Loving to capture raw moments with natural expressions, your shoot with Flipmax will be an unforgettable one. 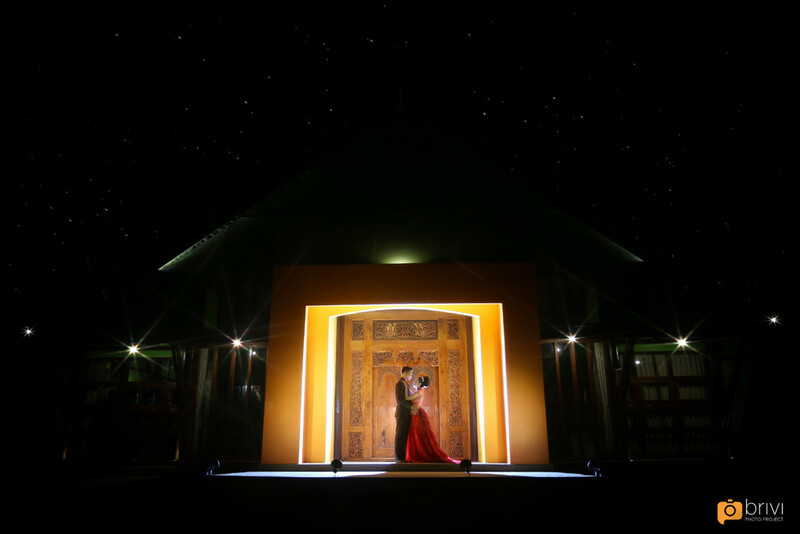 Another talented Bali-based photographer, Punyan Photography is one you can consider for your Bali weddings. Beautiful pics with affordable cost, a good deal indeed. 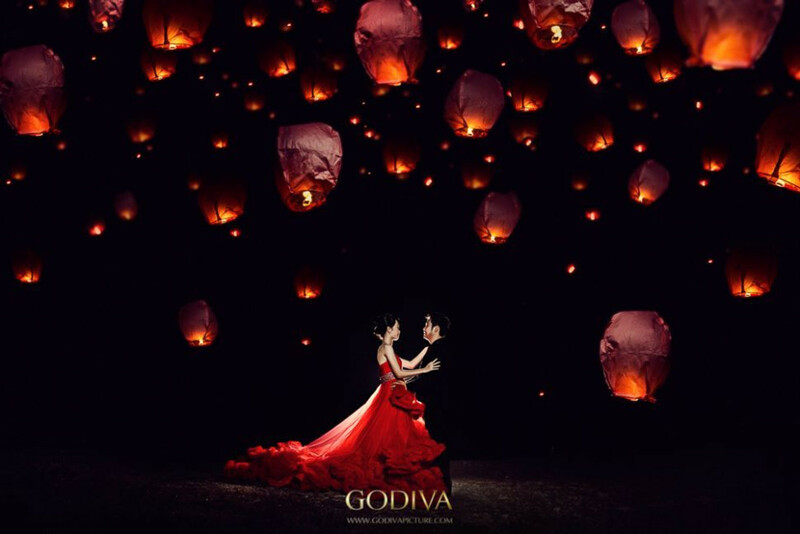 With the motto that “Every love story is beautiful, make it precious with us,” Godiva is one wedding photographer that could capture your unforgettable moments perfectly. Trusting Zerosix Photography has never been a wrong choice, any plan or theme you have, just let them know details. They’ll help you get what you have been longing for your wedding photos and make sure there is no special moments missed. Luciole's shoots are beautiful and pleasantly warm. Make sure to check on their work before you decide one, to see if their style suits your criteria in wedding photographers. Here’s an affordable wedding photographer in Bandung that can give you sweet and gorgeous pictures at the same time. Through their lenses, your joyful wedding moments will surely be captured well. Bondan Photoworks believes that time never stops and no one could return to the past. Coupled with the viewpoint that beautiful moments in life is a treasure for every person to experience, Bondan Photoworks will help you cherish your moments through their lenses amazingly. 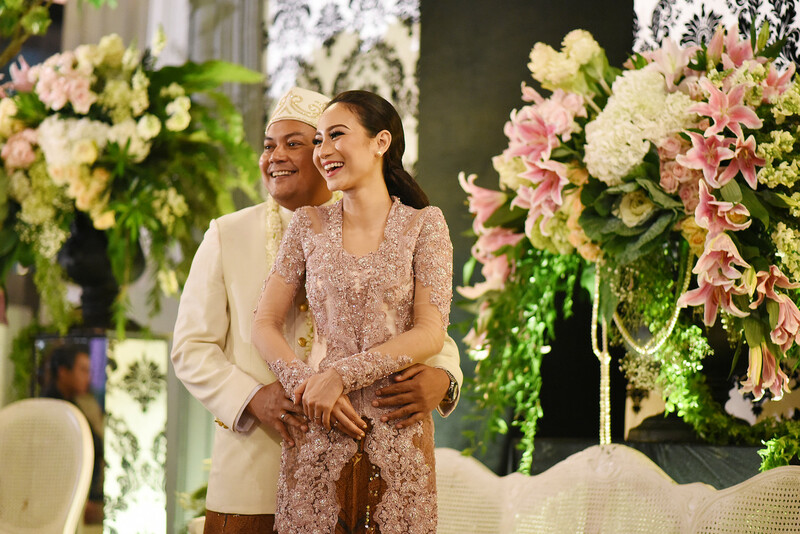 With so many great experiences in various wedding projects, Namora Pictures is another Jakarta-based affordable wedding photographer you could count on. Having many experiences with the meticulous traditional Indonesian weddings, they would be one vendor to consider especially if you're having one yourself. This is another team of affordable wedding photographer who’s passionate for people in love. With that alone, this team will give the most memorable and wonderfully wedding documentation as they always know that every couple has different and unique stories. With the belief of a photo can tell more than thousand words, Antero Mahendra was born as a team of passionate individuals to accommodate their clients’ individual taste and vision of their wedding into reality because for them, details matter in the smallest form. The works of this creative and passionate group is fascinating and heartwarming at the same time. Trust them with your wedding documentation as they said there’s so much in life and they’ll always do their best to capture it all in a way that matters, truly matters, and always will. Through the professional hands of David Hartadi, you'll still be able to cherish beautiful moments of your wedding even just by looking through frames afterwards. Brivi believes that photography is more than just pressing the shutter and taking pictures, it is all about capturing the moments and representing who’s in the pictures. Brivi will not give template photography; every client will be handled personally and customized. They promise to give the best price available with deliverance of the best and professional result possible. This is another photographer you shouldn’t miss. They are talented and of course, trustworthy. All the moments captured are really interesting and alluring. Take a look and see their portfolio and decide for yourself. The pictures taken by Dhiemaz are always worth seeing. They are stunning and encapsulated the personality of the couple well. Leave your wedding documentation to Dhiemaz and you'll surely get one perfect wedding album you're looking for. For Kirana Photography, a picture is worth more than a thousand words; it consists of love, promise, memory, passion, joy, and that’s what makes them timeless and priceless at the same time. With such strong understanding a wedding’s meaning, they promise to give their best possible service for you. 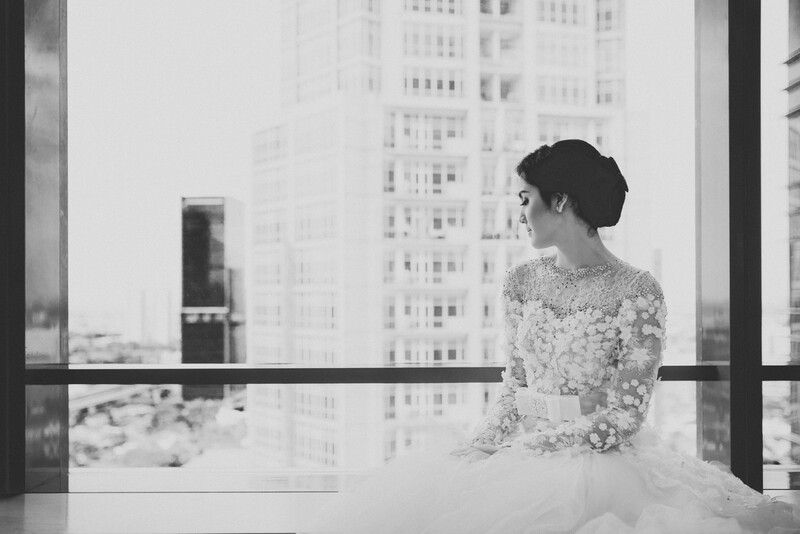 Another Semarang-based affordable wedding photographer is Alvin Photography. They offer their services in Yogyakarta and Solo too. They focus on unique, classic, and vintage-styled pictures. Alvin Photography will turn your dream to a living captured moment even if it means for them to do some decorations especially for you. 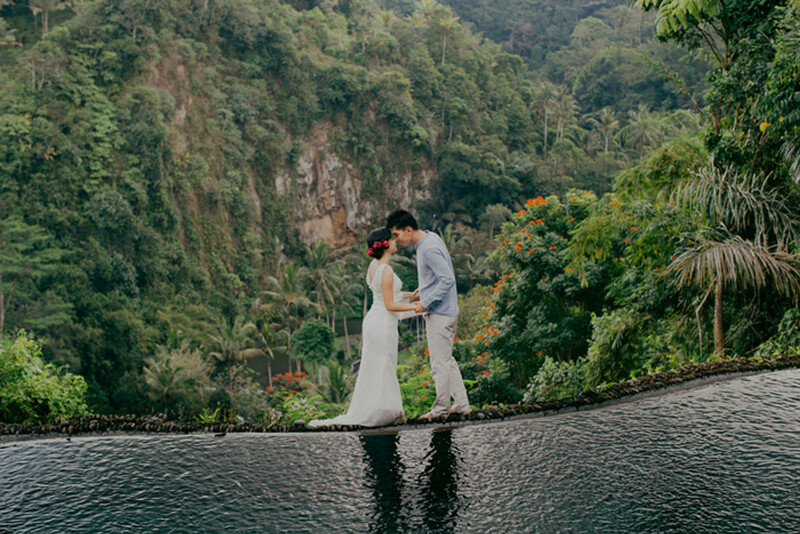 This one affordable wedding photographer is based in Bali. But they can take your shoots even if you're not in Bali; for instance, Lombok, Makassar, Manado, and Yogyakarta. They have so many interesting packages that will provide you with added values within your budget. Storia has defined their style as simple yet modern. But they know it’s not all about them, but it’s all about you. They’ll surely bring your wedding photo with great concepts into one effortlessly beautiful moment in frames. Don't get us wrong, we're all about supporting up-and-coming photographers. We don't think it necessarily takes decades of experience to be a good photographer, but that doesn't mean you can entrust your precious wedding photos to just about anyone with a DSLR camera. A lot of vendors offer low prices these days, but do they always come together with professionally taken pictures? Without extra care and attention, your wedding photographer can turn out to be an amateur instead of a hidden gem. Don't risk the best day in your life in the hands of a newbie who hasn't reached a professional level in taking wedding photos. Remember, you'll have to live with the consequences forever. Check out these signs to spot professional photographer wannabes and avoid hiring them. A professional photographer will always try to capture their subjects "in the moment". Although alfresco weddings are often held amid breathtaking scenery, the primary focus should still be on the couple instead of the picturesque view. Amateurs might not think about taking the couple's perfect moments and just rely on the beautiful backdrop to distract viewers from what they actually should have captured. Look out for uninspired and repetitive photo compositions. A professional will understand that placing a photo subject in the center can create a boring image. Most pros use the rule of thirds, a concept in which the frame is divided into nine imaginary sections to guide them in framing images. Amateurs probably don't understand this rule, so you might end up with a series of unimaginative wedding documentation. Amateur photographers often don't understand how to manage their camera's white balance settings, or to put it simply, they don't know how to adjust colors. Different environments, indoor or outdoor settings, require different color settings as the subject will be exposed to different lighting as well. One thing to look out for is the subject's skin tone. Try to check the photographer's portfolio and observe the subject's skin color. Does it look too blue-ish? Or too pink-ish, maybe? Well, it might be a sign, as a good quality photo should show natural skin color. Photographers will need to zoom in or crop out certain image portions to focus on a particular subject, such as the couple. Amateurs' photos tend to have rough pixels and grains for multiple reasons, such as not being able to take a focused image, having to crop out too much because the image wasn't framed well, poor photo editing, or even using unsuitable photo equipment. We're talking about filtered photos and poses suggested by the photographers. Instagram filters have helped many shutterbugs effortlessly hide their real results and make their photos look more attractive. In fact, without the filter set, the picture can actually be kind of ordinary. As for the poses, Pinterest is definitely resourceful for a wedding, but when you see too much gimmick-y photos in the photographer's portfolio, this might be a warning to consider. A good photographer doesn't have to be expensive. There are so many affordable wedding photographers that won't drain your pockets yet can still give you high quality pictures. To find hidden gems, don't forget to read their reviews. Don't simply trust international wedding photographers if they don't have an established reputation where they are based. Wouldn't you feel that something's wrong when a photographer is not known at all locally? You can ask around for some reviews or just ask them directly why they don't take on many local projects and decide on your own afterwards. 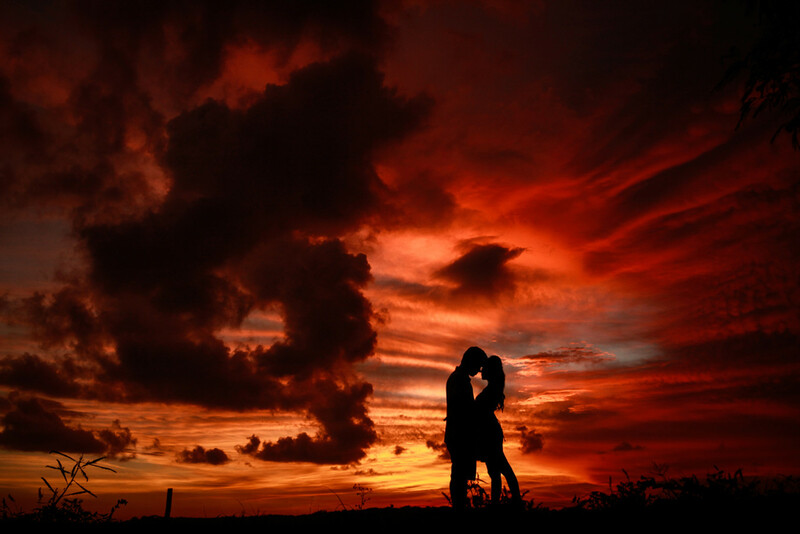 In any good relationship, chemistry is a must. The same applies to your relationship with your wedding photographer. When you meet them for the first time, what is their first impression like? Are they actively engaging in the conversation? Did they give good ideas and suggestions for your wedding? Most importantly, are you comfortable being around and with them? Also, are you comfortable with posing and having your photos taken? If you like your photographer personally, you will be more relaxed and at ease when they take lot of pictures of you on the wedding day. And since you're going to be contacting them constantly throughout the wedding planning process, it wouldn't hurt to choose someone you can actually get along well with. To make sure that there won't be any photography-related technical issues on and after the wedding day, always ask these questions to every potential photographer. Last but definitely not the least, are budget-related concerns. While we think it's okay to splurge on wedding photography, having your whole wedding budget skyrocket just because of one element would not be a wise move. Remember, you still have to pay for many other things like your venue, wedding dress, and invitations. But there's no need to worry, you don't need to sacrifice quality to stick to your budget. Follow these tips to get the right price for your wedding photography. Most wedding photographers will have two or more packages for you to choose from. It's not based on the quality and service they offer; the difference is the number of shoots and photographers you'll have on the day. So, choosing the lowest price doesn't mean you'll get the lowest quality. 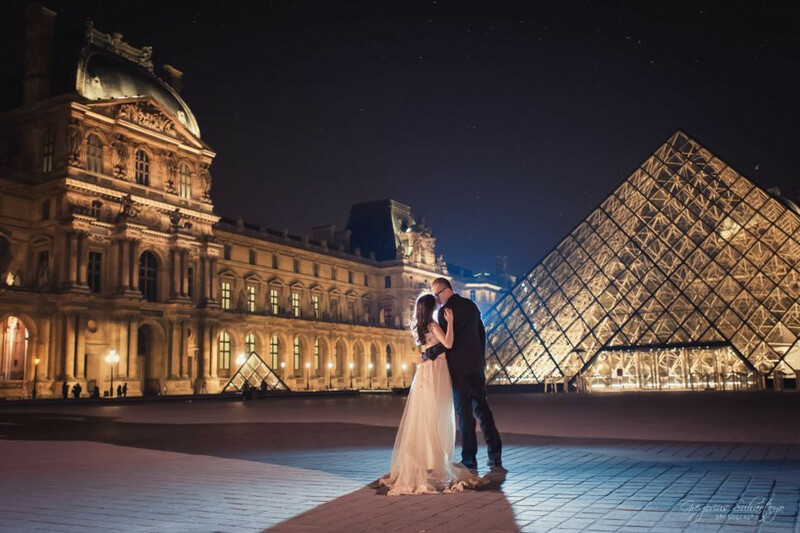 Some photographers might have promotions on certain dates, or they might happen to be in the same country where you're planning a destination wedding. You can save on their transport fees as they'll just need to extend their stay until your wedding day. An early booking will also help you secure the date so you wouldn't have to compete with other couples. If you choose to get married in a place other than where you live, it's better to hire a local wedding photographer at the particular wedding place instead of bringing one from your city as you have to pay for all their transport and accommodation expenses. It's totally okay to try negotiating with your wedding photographer on what extra deals you can get. They understand that every bride has a budget to stick to. You can ask for more shots or extra printed photos by offering them a written review on their website, for instance. Whatever it is, just ask so you'll know for sure. 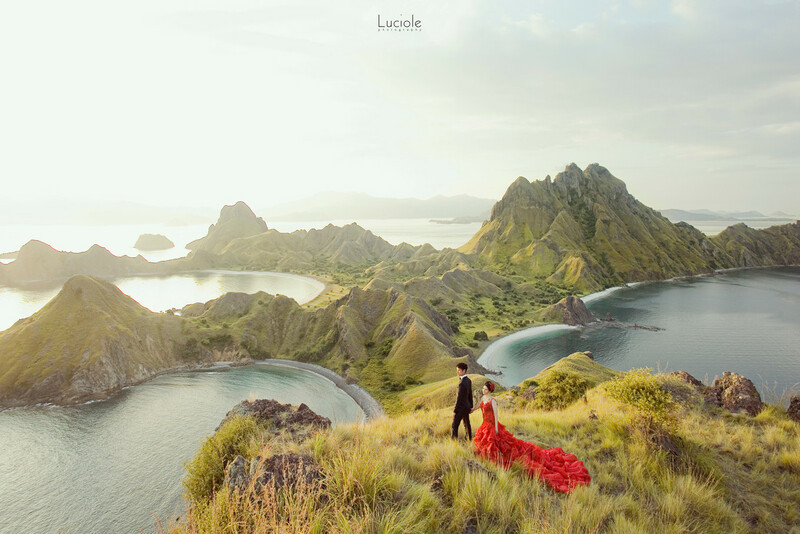 According to Antijitters, a professional wedding photographer based in Jakarta, photographers understand that every couple has a limited budget for wedding photography. If a couple approaches them only to find that their service doesn't fit the budget, photographers will try their best to makes adjustments to accommodate the couple's needs. But if the budget if far below the required service fee, they would happily suggest another photographer that would suit the couple's criteria well as they want to make sure the couple gets good service, regardless of their budget. Another thing you can ask them is to assign only one photographer instead of two or three. Not hiring a second or even third photographer can cut up to 20% of the service fee. If you have friends who recently got married, reach out to them and ask questions. They would know exactly what you're going through as a bride-to-be and they can also be a great source of references when it comes to vendors. Speaking of vendors, you can also ask for wedding photography recommendations from the other vendors that you've booked already. We know, everybody's doing it, but there's no certain rule that requires you to have a whole set of elaborately-taken engagement pictures. By skipping the engagement session, you can save a significant amount of money to spend on the wedding day instead. You can always have romantic photos taken on your anniversary later on after you've recovered your wallet from the overwhelming wedding bills. 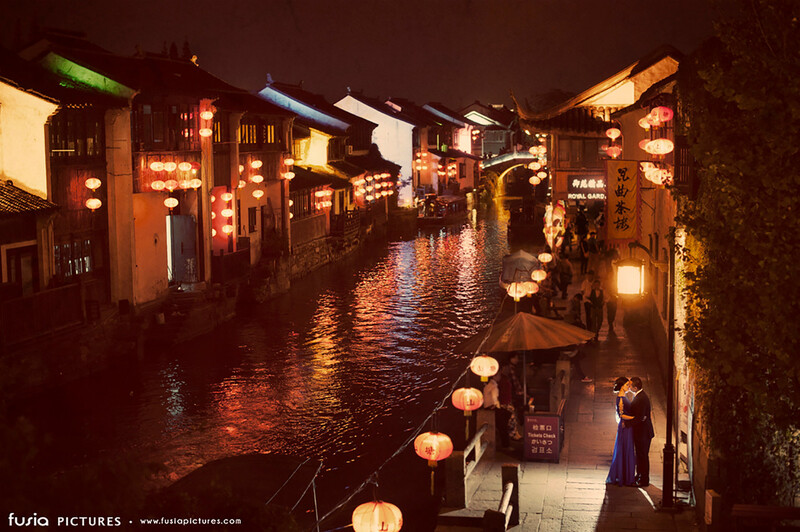 If you really must have pre-wedding photography, you don't have to splurge on intricate dresses or travel across continents to get great pictures. With the right photographer, you and your partner can look effortlessly cool wearing casual clothes, even if you're just strolling around town together. Ask your photographer if they can cut the expenses if you print the photos yourself. So, rather than having a customized wedding album that is quite costly, you can simply ask for the digital files. If you happen to have the skill and talent in photo editing, you can also ask them to edit some photos you love the most and edit the rest yourself, but make your photographer is fine with having their work edited by someone else. Negotiate a lower fee by cutting your photographer's coverage time. For example, you might not need to have them coming in early to take your getting-ready pictures. Assign one of your bridesmaids and equip her with a digital camera to capture the pre-wedding moments a few hours before the festivities. A tip, you can schedule coverage up to the cake-cutting and bouquet toss. Normally, after that point, the shots will revolve around dancing shots and photos of your guests. If everything will happen at one location, you can go with only an 6–8 hour plan to cover your wedding processions. You can also provide disposable cameras on the reception tables and ask the guests to take candid pictures of the event, like this couple did. You might be surprised by the results! Do you have any other tips for finding the right wedding photographer? Let us know in the comments section below!